Solesbee’s thumbs allow contractors to quickly and easily grab and place materials, including trees, pipes, rocks and scrap materials. Solesbee's offers its series of manual and hydraulic excavator thumbs for any size and model excavator. The thumbs allow operators to move from one application to another, such as moving dirt or material, without changing attachments. 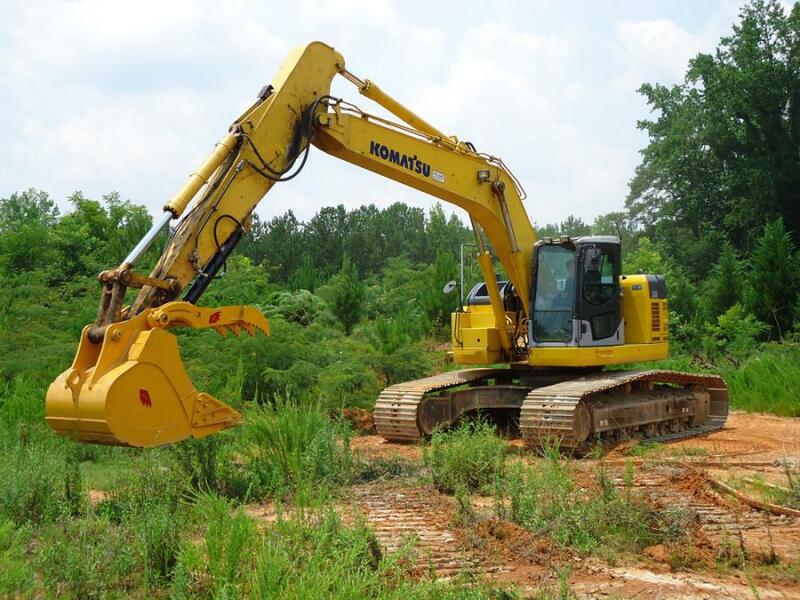 This versatility significantly increases efficiency for a variety of applications, including land clearing, site preparation, demolition and recycling, according to the manufacturere. Solesbee's engineers its thumbs with efficiency and safety in mind. The company works closely with customers to ensure each model is optimized for the excavator bucket and/or coupler to provide a perfect fit, enhancing versatility and extending the longevity of the thumbs. The thumb's strength enables operators to easily grip materials of all sizes that a bucket cannot handle alone and generally require a significant amount of time for clearing. Contractors can quickly and easily grab and place materials, including trees, pipes, rocks and scrap materials, then fold the thumb down to use the bucket. The attachment also can remain on the carrier during other operations. A skilled welder can attach the thumb to the bucket and book arm or bucket and coupler in roughly two hours. The series is compatible with 32- to 78-inch-tip-radius buckets. Solesbee's manufactures the thumbs with high-quality alloy steel to withstand the demanding conditions of job sites, according to the manufacturer.